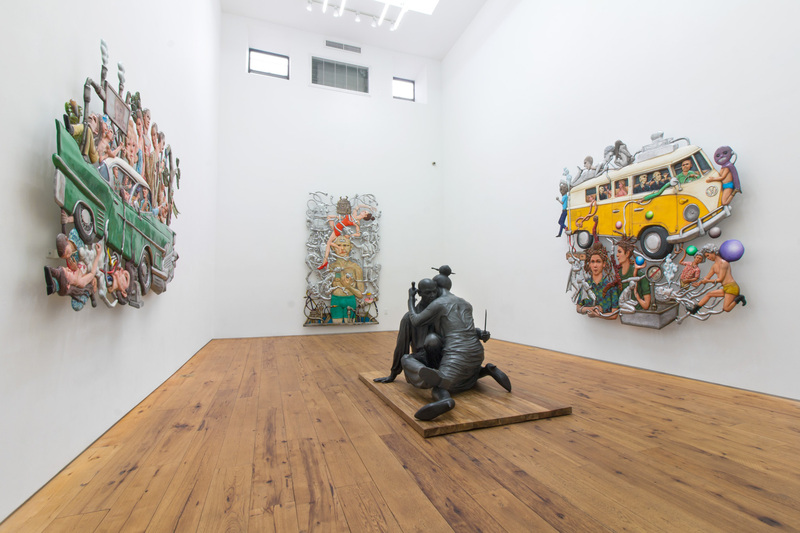 The first art galleries on the Lower East Side opened around the turn of the millennium, and since then, the neighborhood has become a go-to destination for gallery-goers, much as Chelsea is, except that the spaces on the LES, built out of former storefronts and upstairs lofts, are more moderately scaled than what you’d find in Chelsea. 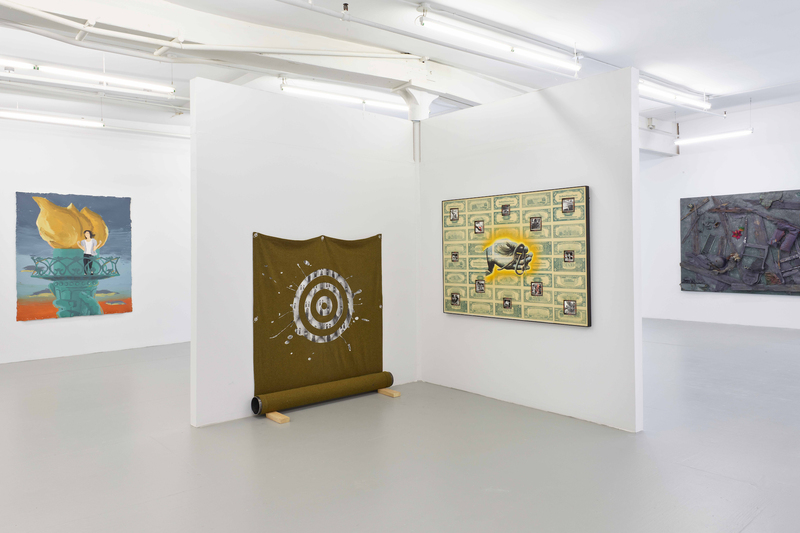 They also tend to feature younger, edgier artists, some of whom are showing for the first time. 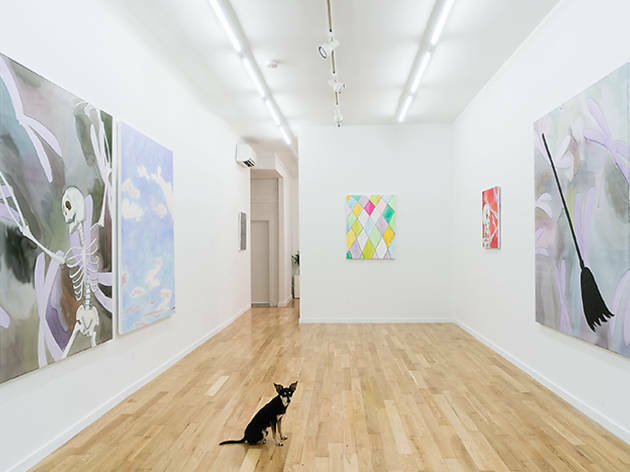 Overall, the LES gallery scene has a relaxed, funky vibe that’s well worth experiencing. 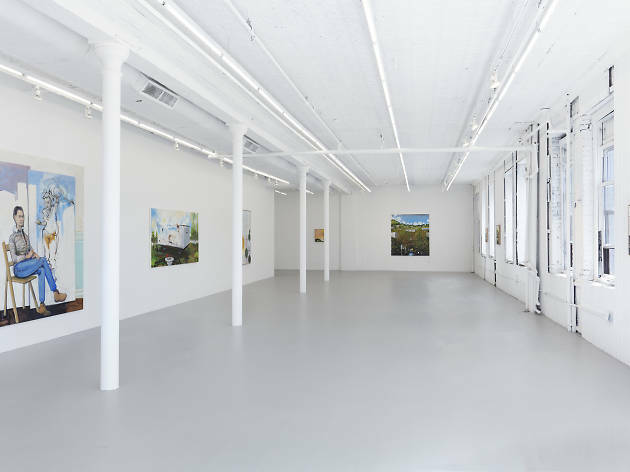 But before you go, be sure to check out our guide to the best art galleries on the Lower East Side! 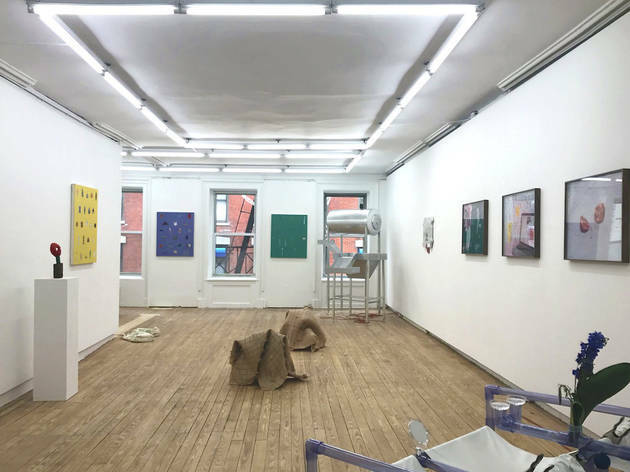 This gallery is a transplant to the Lower East Side from "the sixth borough"—i.e., Philadelphia—where it started in 2010 as an artist-run exhibition and performance space. The current venue is directed by two of the founders, Elyse Derosia and Eric Veit. 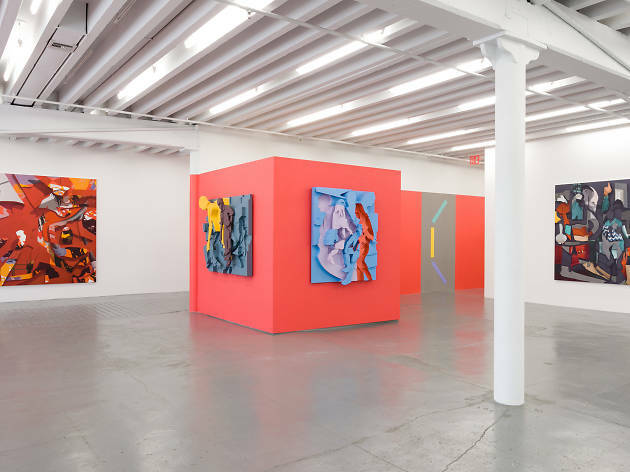 This Lower East Side gallery, which opened in 2014, functions as a kind of alternative space, offering a venue for gallerists and curators with no home of their own to mount exhibitions of contemporary art. 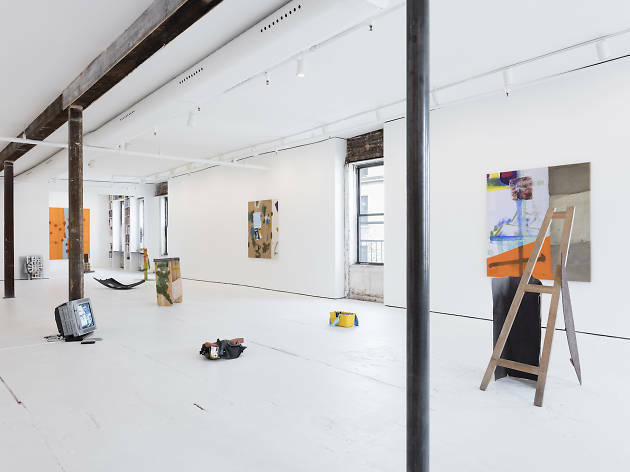 Chapter NY is a contemporary art gallery located on the Lower East Side. 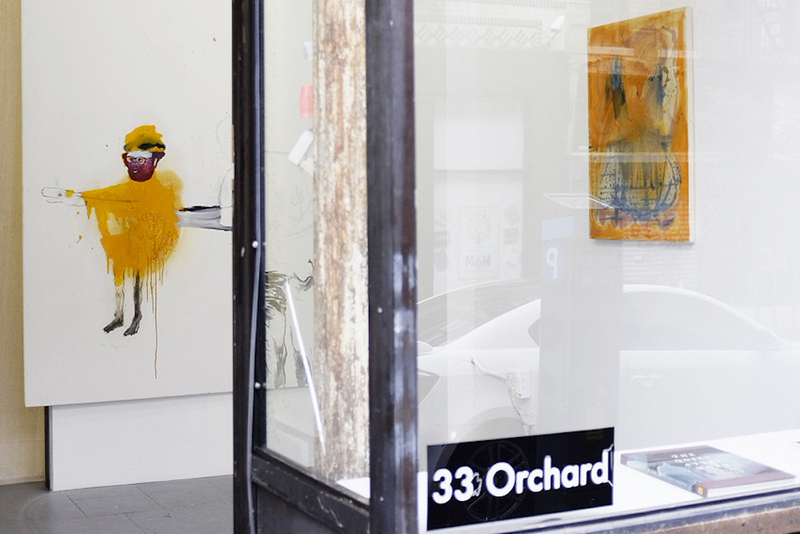 Gallerist Nicole Russo opened the space on Henry Street in 2013; three years later it moved to its present address. 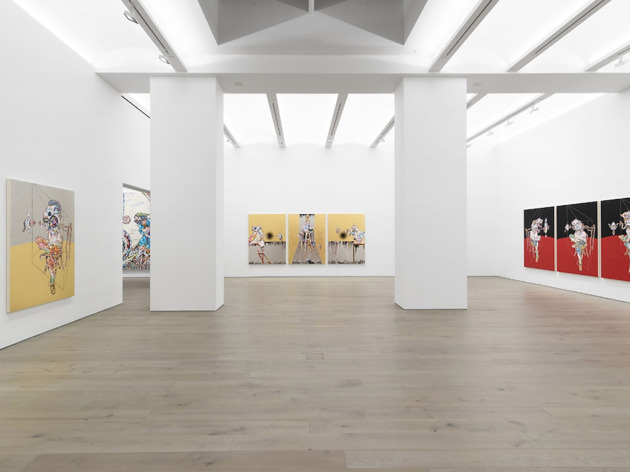 Derek Eller Gallery opened in 1997 as one of the pioneering contemporary spaces in Chelsea. 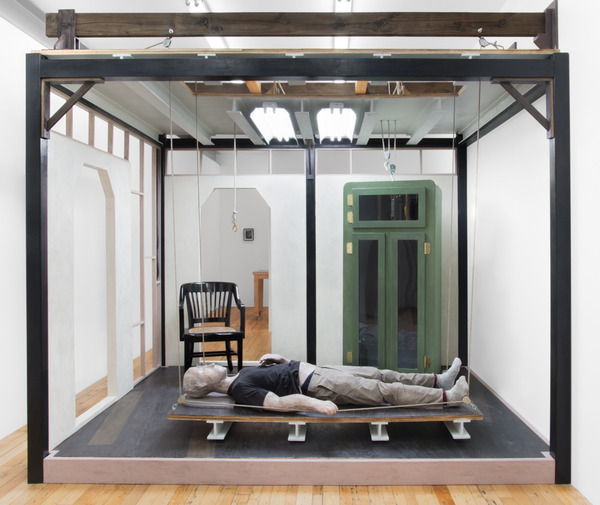 In 2016, Eller moved to his current Broome Street address. Longtime names on the gallery roster include Alyson Shotz, Dan Fischer and André Ethier. 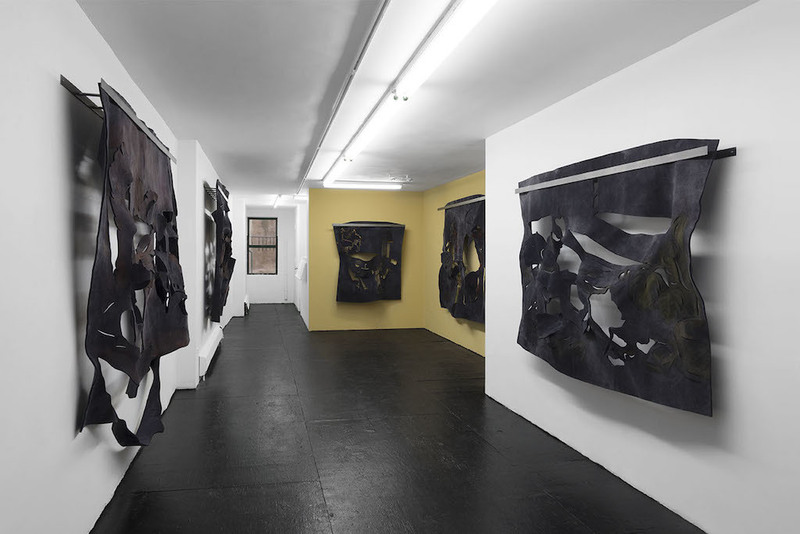 A veteran of the Chelsea gallery scene, Nicelle Beauchene opened her gallery in 2008 at a storefront location on Eldridge Street. 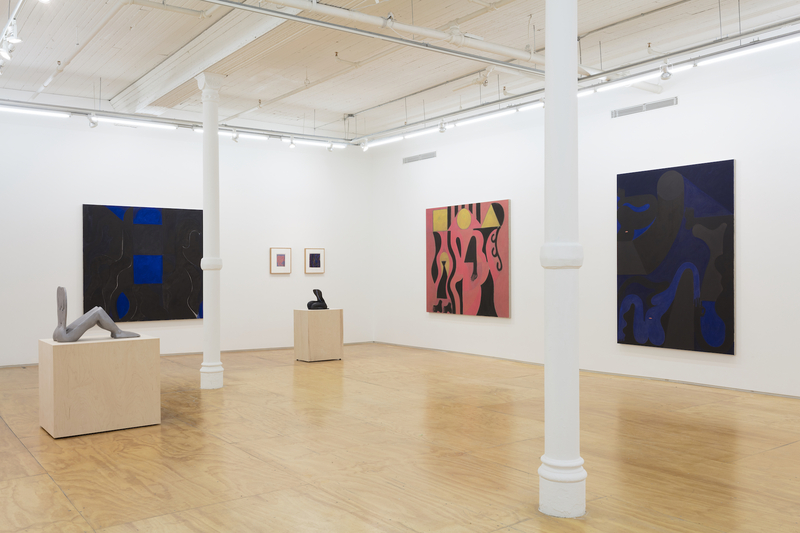 Over the following decade, she moved first to Orchard Street, and then to her current Broome Street address in a bi-level space she shares with Jack Hanley Gallery. 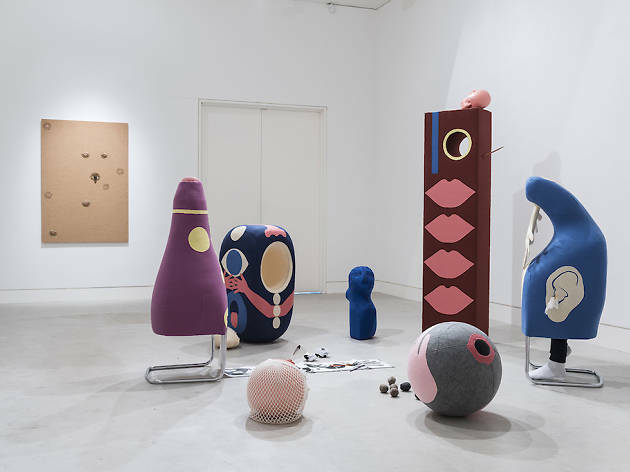 Her roster of twenty- and thirty-something artists includes Tunji Adeniyi-Jones, Jonathan Baldock and Alexander Tovborg. 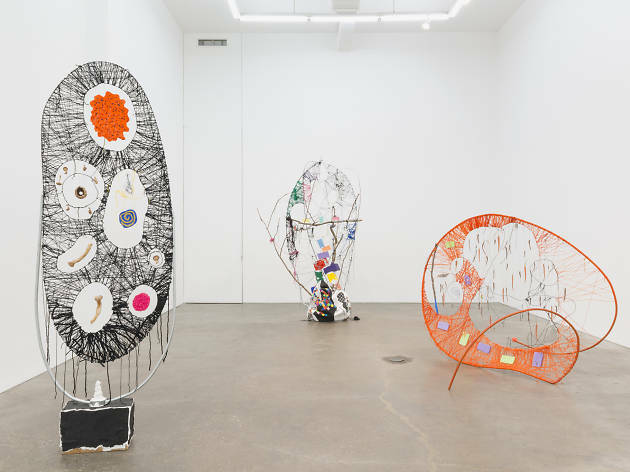 A former director at Taymour Grahne Gallery Helena Anrather had also previously worked at Lehmann Maupin and Galerie Yvon Lambert. 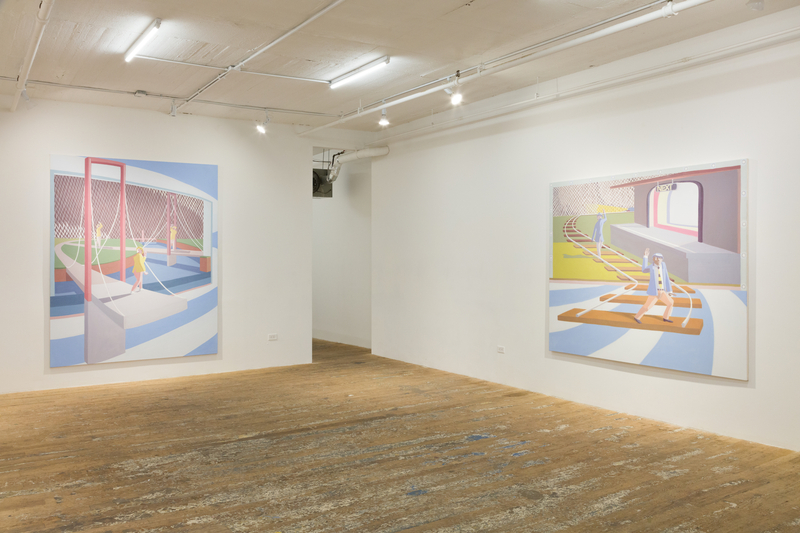 Her eponymous gallery on the Lower East Side features work by emerging and mid-career artists. 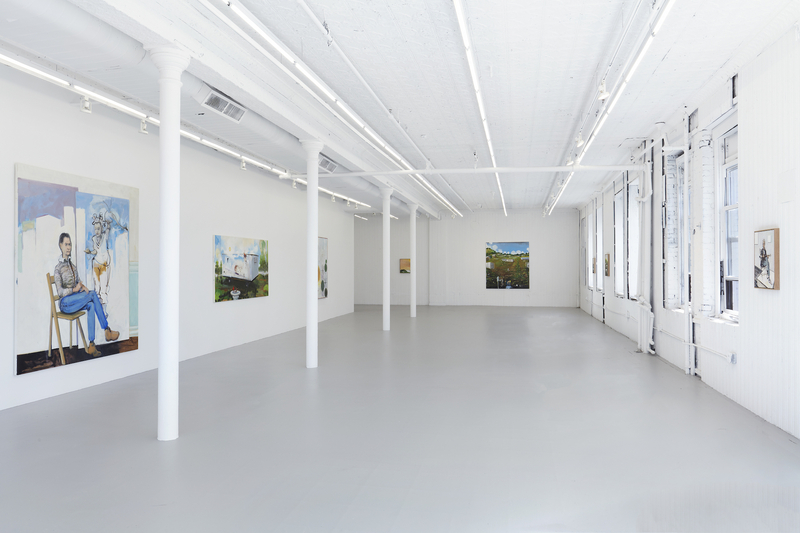 Formerly director at Gavin Brown’s Enterprise, Bridget Donahue opened this contemporary art gallery in 2014. 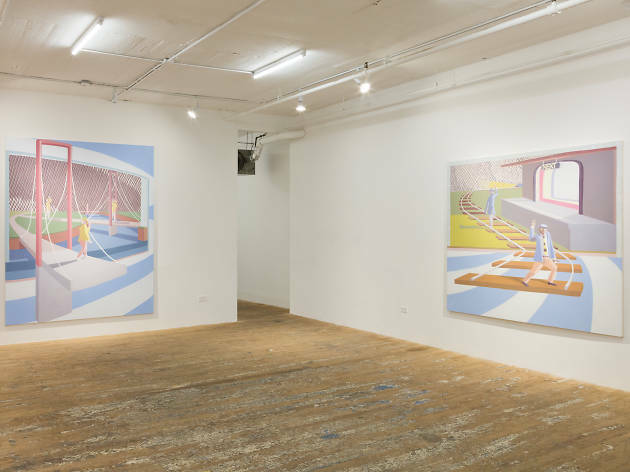 The gallery isn’t Donahue’s first: She was one of the four cofounders of Cleopatra’s in Greenpoint, Brooklyn. 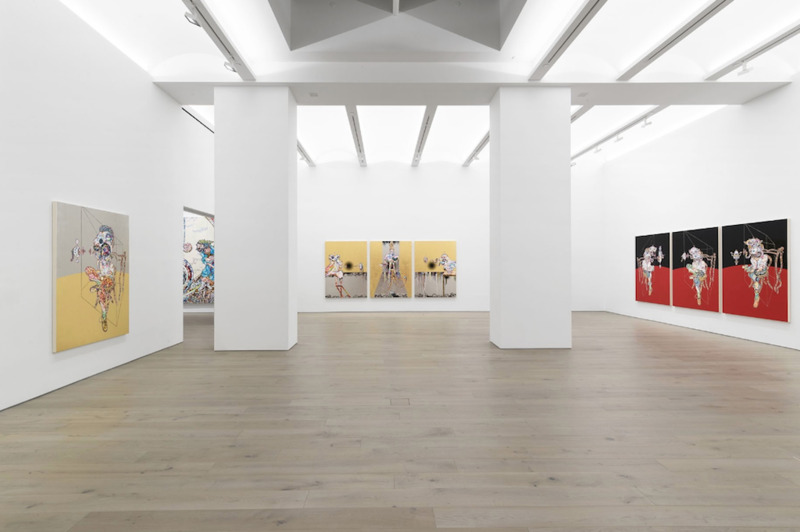 In 1996, Nathalie Karg co-founded Chelsea's Anton Kern Gallery, named for her husband whom she divorced in 2012. 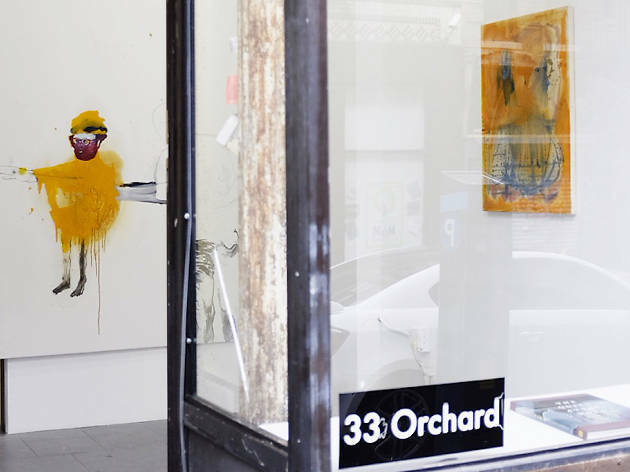 Two years later, she opened her own gallery in Noho before moving to the Lower East Side in 2015. 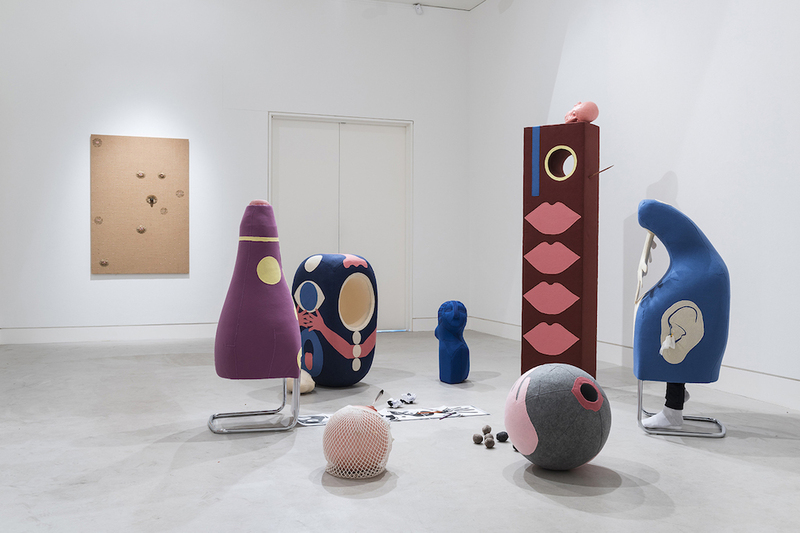 She currently represens a stable of ten young and mid-career artists that includes Joe Andoe, Jessica Craig-Martin and Joe Fyfe. A filmmaker as well as a founding member of the legendary (now closed) Thread Waxing alternative space in Soho, Miguel Abreu ventured into dealing in 2006. 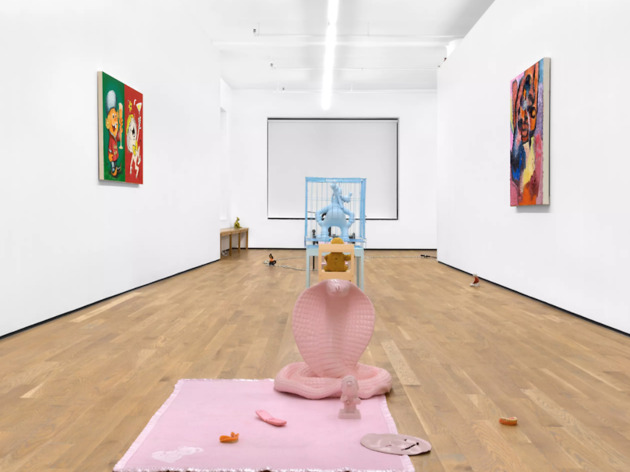 Hosting a highly intellectual series of performances, art-theory seminars and film screenings as well as exhibitions, the gallery represents conceptually inspired artists and is among the Lower East Side's top venues. 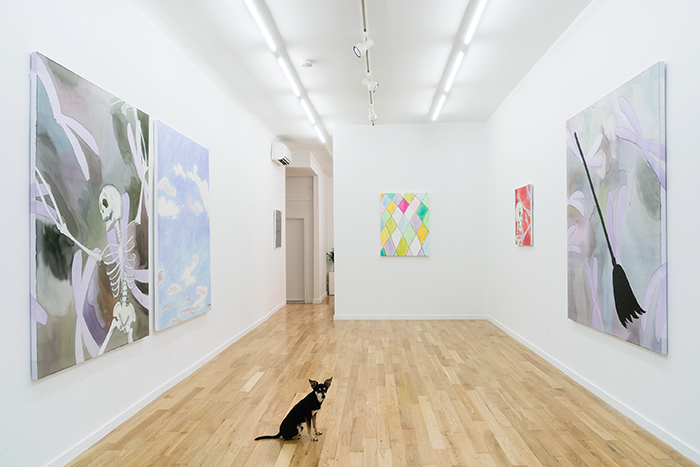 Dealer Jasmin Tsou, a veteran of Maccarone and Kimmerich galleries, as well as Karma, the West Village bookshop and gallery, started this LES showcase for emerging and under-appreciated artists in 2012 with money she raised at the NADA art fair in Miami where she'd mounted a small project booth. 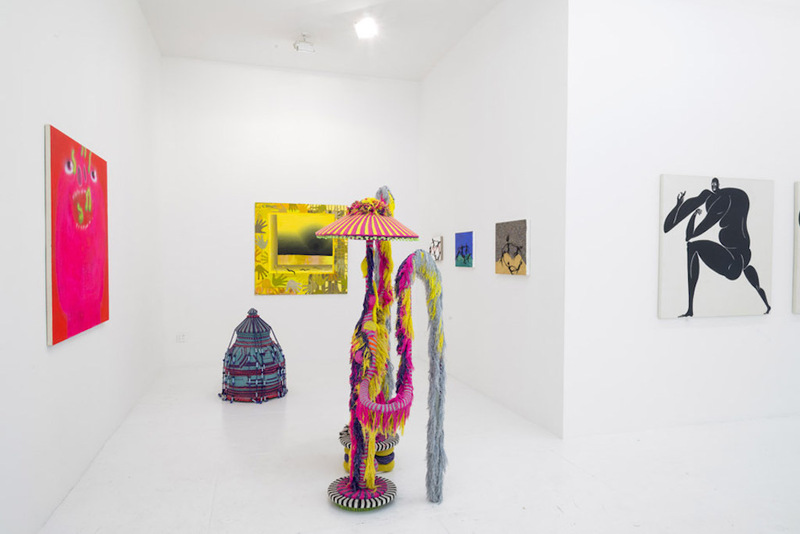 The success of the gallery since then has meant that its roster of artists (among them, Jamian Juliano-Villani, Cole Sayer and Becky Kolsrud) are no longer under-appreciated. 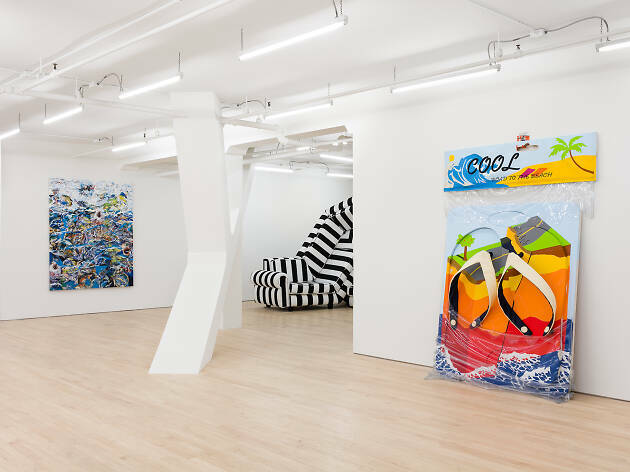 The term cutting-edge doesn’t have much meaning anymore, but if there was any gallery out there that you could say was still pushing the envelope, it would be 47 Canal. 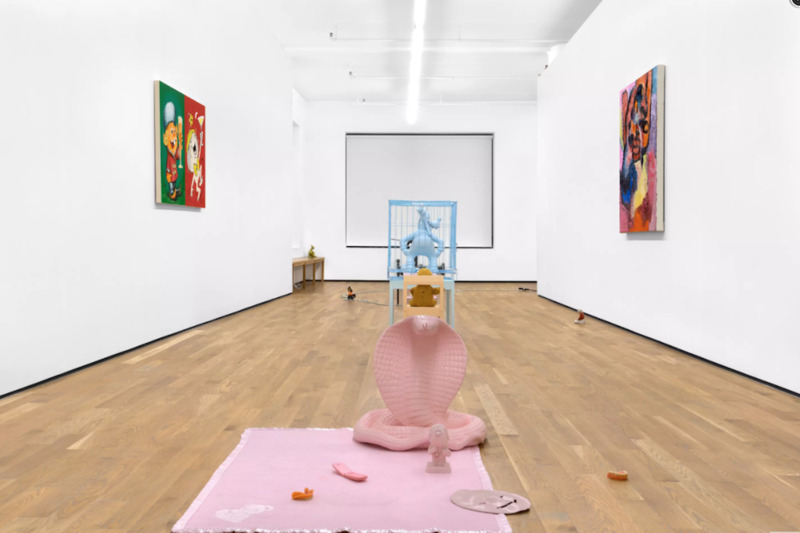 Run by artist Margaret Lee and her boyfriend Oliver Newton, the gallery originally opened on Canal Street around 2008 in a office kept by Lee as part of her day job managing Cindy Sherman’s studio. 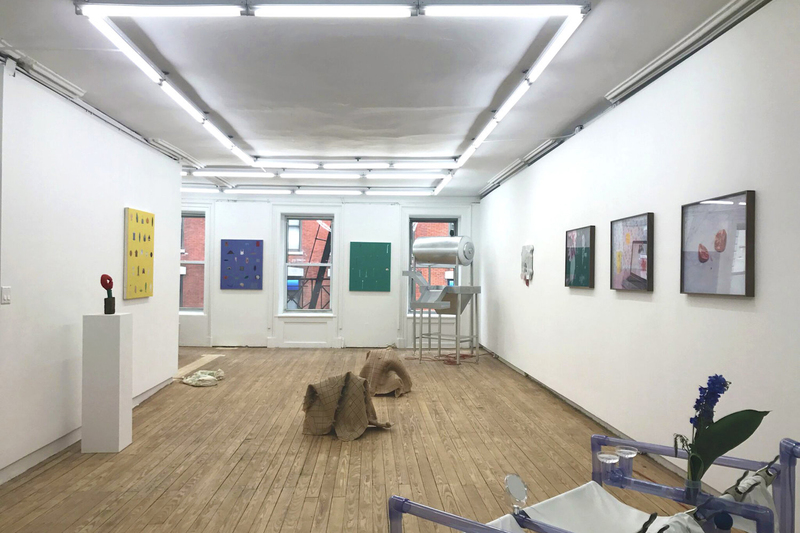 The gallery has since located to a second-floor location on Grand Street with a line-up of artists that includes Antoine Catala, Trevor Shimizu and Anicka Yi. 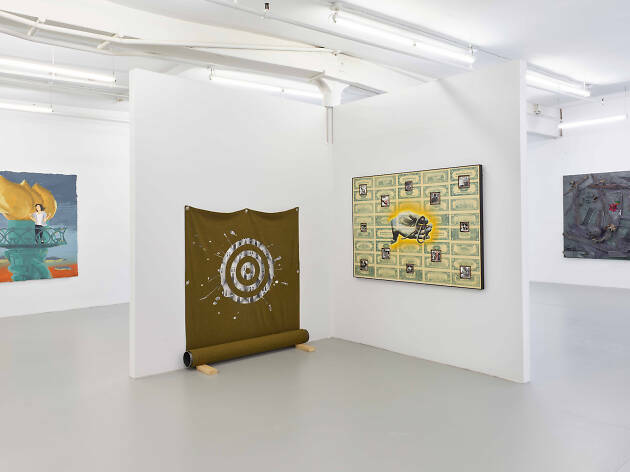 This is the New York branch for the powerhouse Parisian gallery opened in 1990 by namesake dealer Emmanuel Perrotin—who, among other things, gave YBA bad boy Damien Hirst his first-ever solo show in 1991. 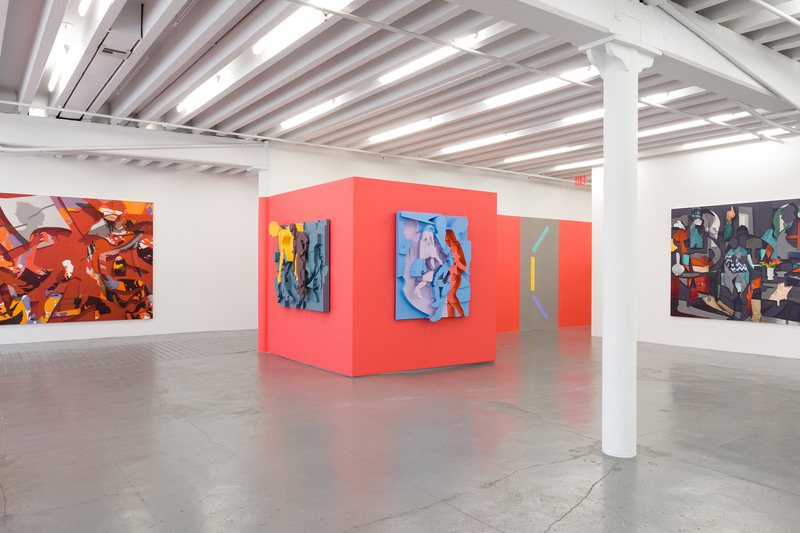 Perrotin originally opened a space on the Upper East Side in 2013, which he ran with Dominique Lévy until 2016, when their partnership dissolved and he decamped to an expansive new space on the Lower East Side. 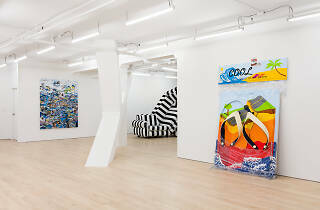 Since moving there, he's shown notable names such as Takashi Murakami and internationally renowned street artist, JR. 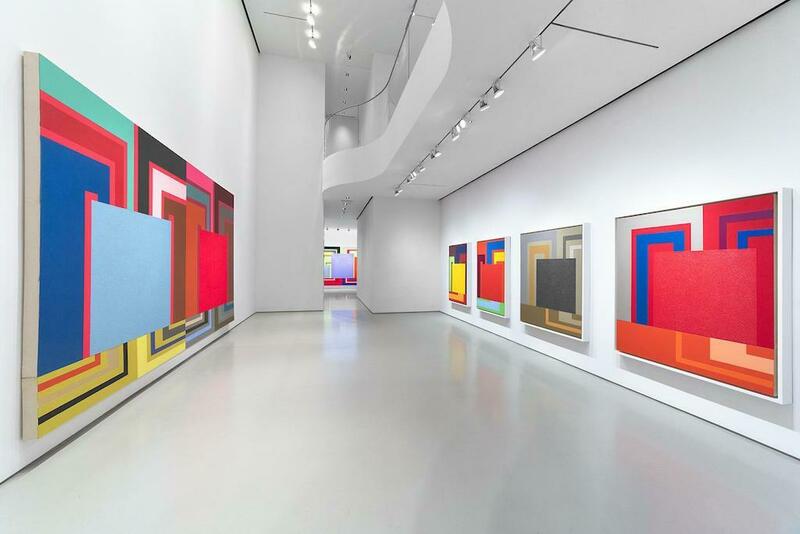 In addtion to New York, Perrotin has galleries in Hong Kong, Shanghai, Seoul and Tokyo. 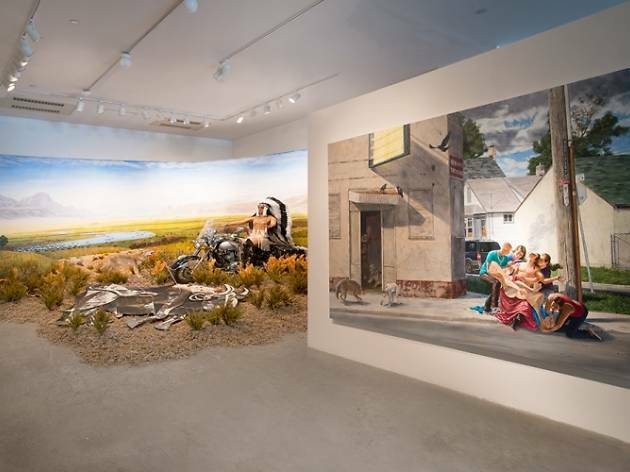 Located just a few doors from the New Museum, Salon 94 Bowery is the downtown incarnation of the Upper East Side gallery started by dealer Jeanne Greenberg Rohatyn and husband Nicolas Rohatyn. 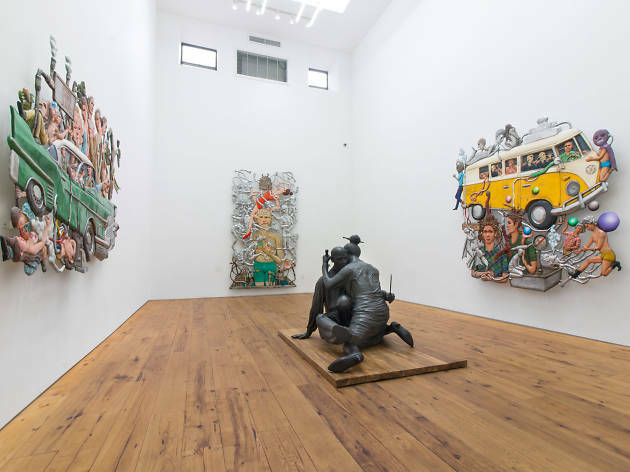 The handsome below-street space accessed by a staircase just beyond the front door has surprisingly high ceilings, giving the room and expansive feel that serves the refined production values of gallery artists such as Huma Bhabha, Marilyn Minter and Laurie Simmons. 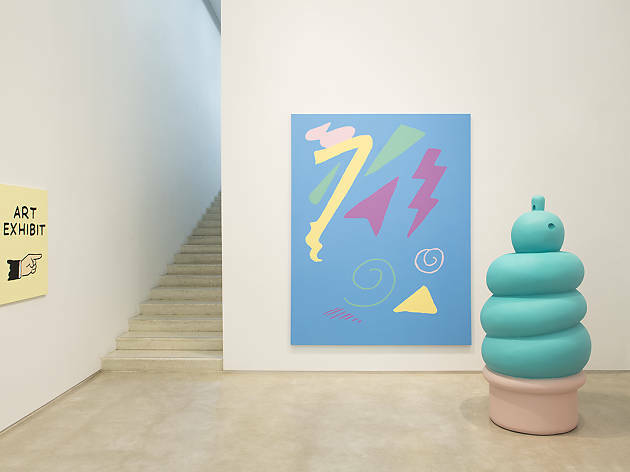 Since the early 1990s, Mitchell Algus has occupied a unique niche in New York's art world as a gallerist dedicated to reviving the careers of overlooked or semiforgotten artists from the 1960s, 1970s and 1980s, some of whom—Betty Tompkins, Lee Lozano, Judith Berstein—have gone on to recieve exposure at major museums and big-name galleries. Remarkably, Algus supported his operation by teaching science at a Queens public high school until 2014, when he retired from teaching to pursue his passion for art full time. 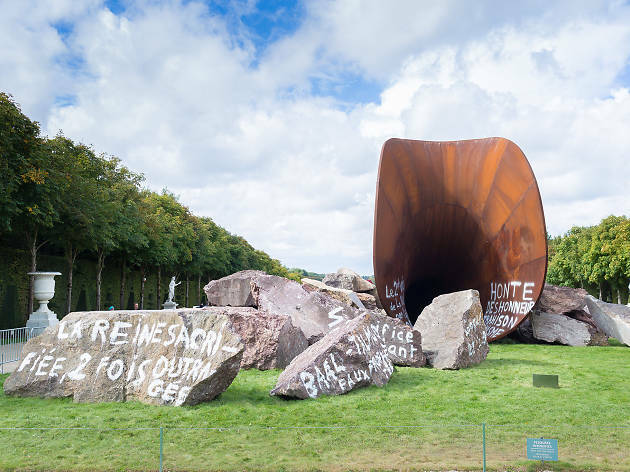 Since then, he's continued his mission of mainstreaming artists whose practices are underrecognized. 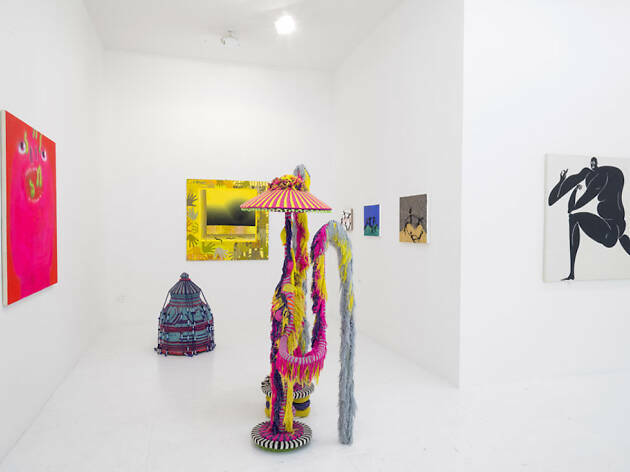 Lewis a 38-year-old former art critic had originally been a partner with Balice Hertling gallery in Paris before setting out on his own with this LES venture. 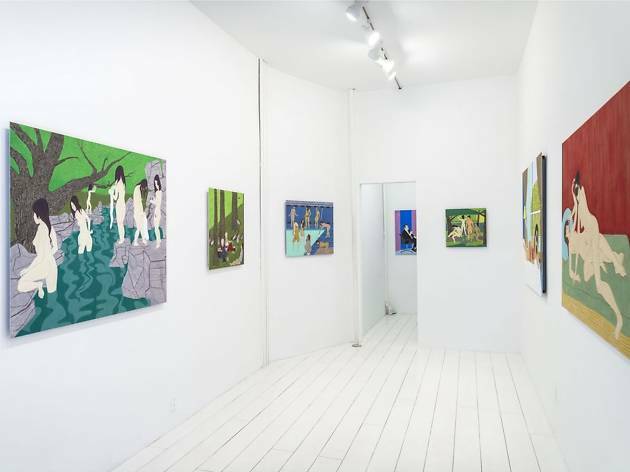 Set within a strip of funky storefronts, the gallery specializes in young emerging talent but also under known veterans worthy of a second look. 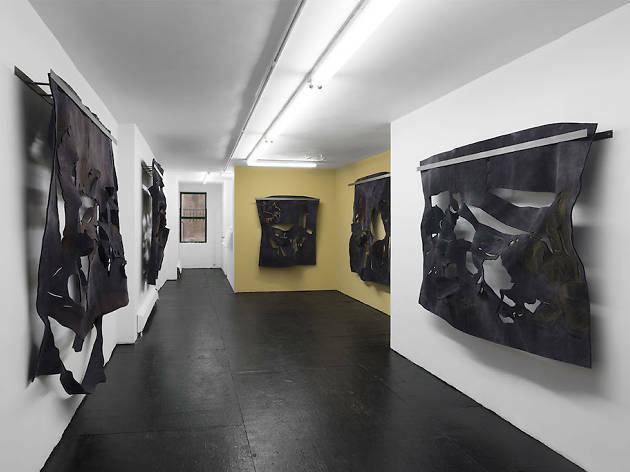 A former oncologist who co-founded of The Hudson Valley Center for Contemporary Art in Peekskill, NY along with his wife, Livia, Marc Straus opened this contemporary art gallery on the Lower East Side in 2011 after spending 40 years as an art collector. 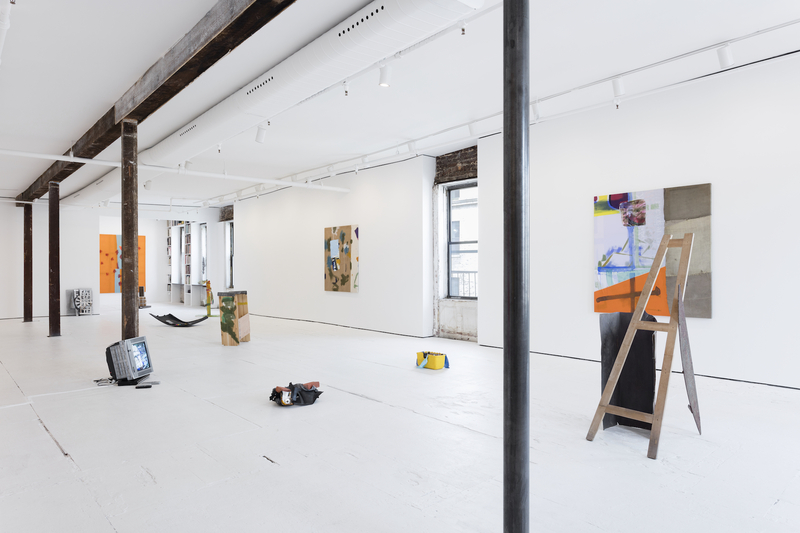 This space was opened in 2016 Scott Ogden, an artist who has shown with long-time Chelsea mainstay, Ricco/Maresca. 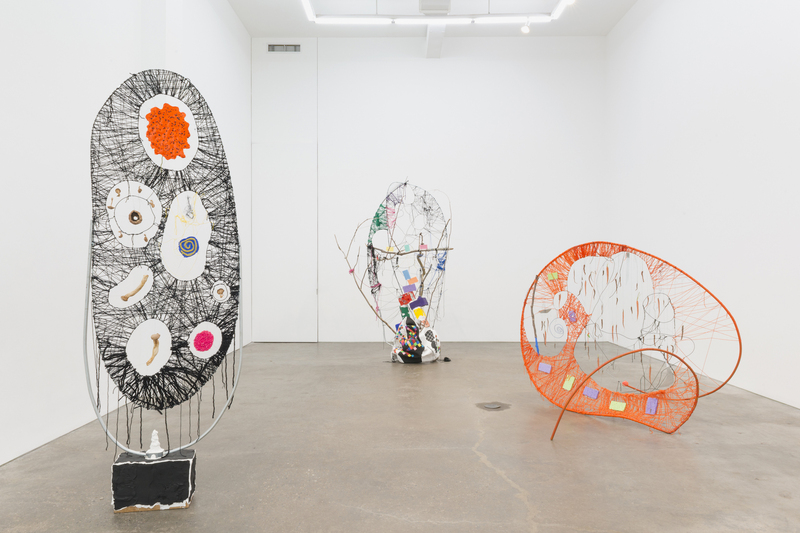 The latter is known for it's blend of contemproary and self-taught artists, a mix Ogden continues in his own venture, which has established itself as an improtant showcase for Outsider Art. 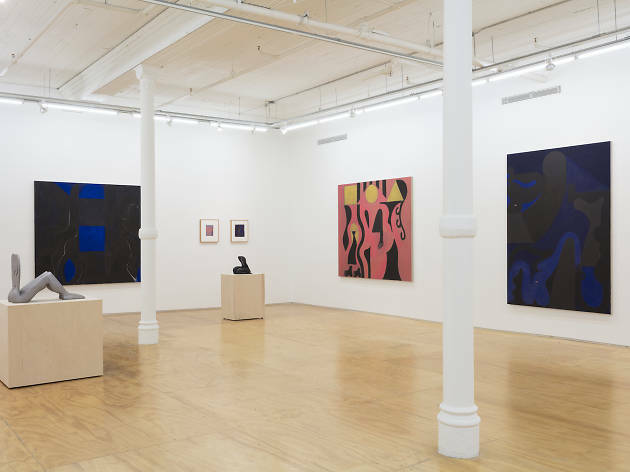 This contemproary art gallery—started by Italian art dealer Gian Enzo Sperone, Angela Westwater and German art dealer Konrad Fischer—is as old-school as it gets, having opened in 1975 in Soho, back when artists actually lived there. 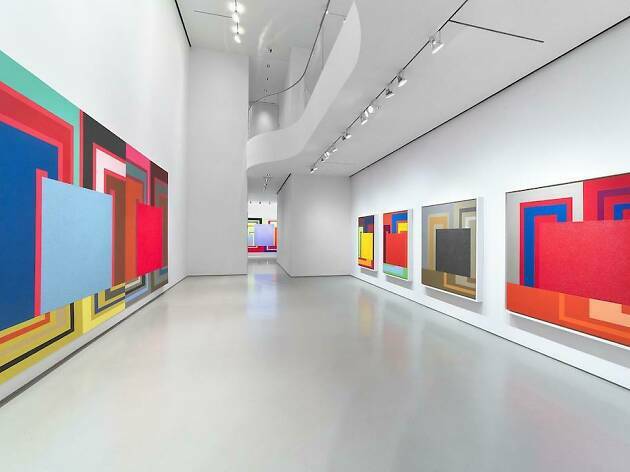 The gallery shortened its name to Sperone Westwater in 1982, and in 2002 moved to West 13th Street in the Meatpacking District. Eight years later, the gallery moved to its current home, an eight-storey, purpose-built showcase designed by starchitects Foster + Partners. 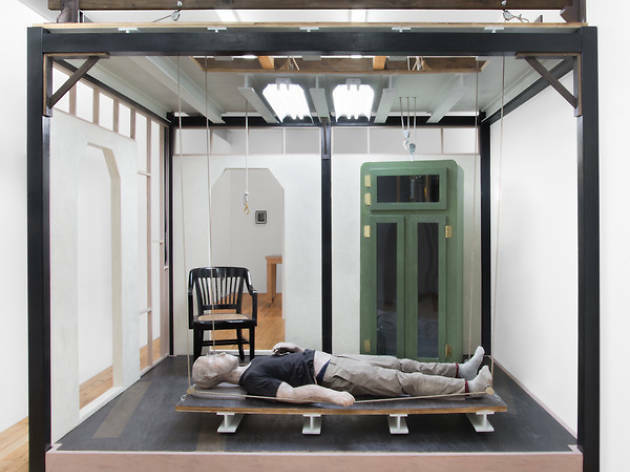 One innovative feature of the place: a moving exhibiton hall—actually a 12-by-20-by-13-foot elevator that can be connected to any one of the floors to extend the viewing space. 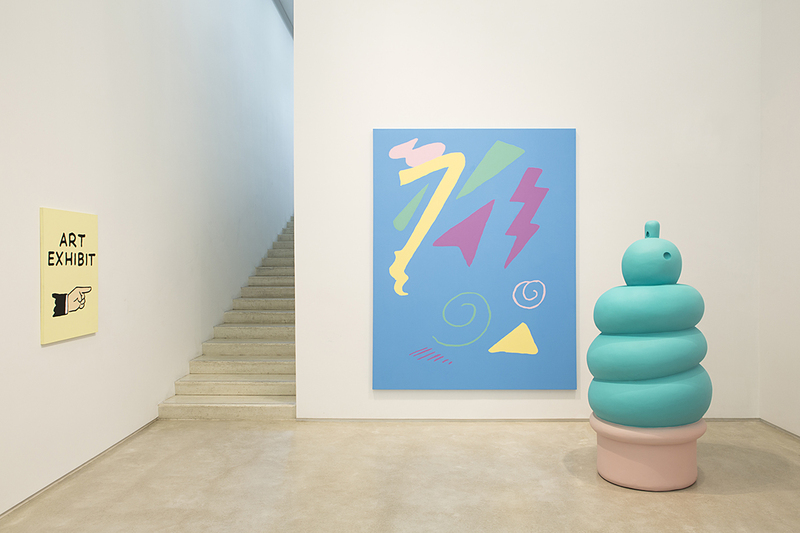 Kathy Grayson and Meghan Coleman, both former directors at Deitch Gallery, decided to open their own space in June 2010. Expect installation antics of the Deitch variety, as well as full-on blast of Dearraindrop aesthetics. 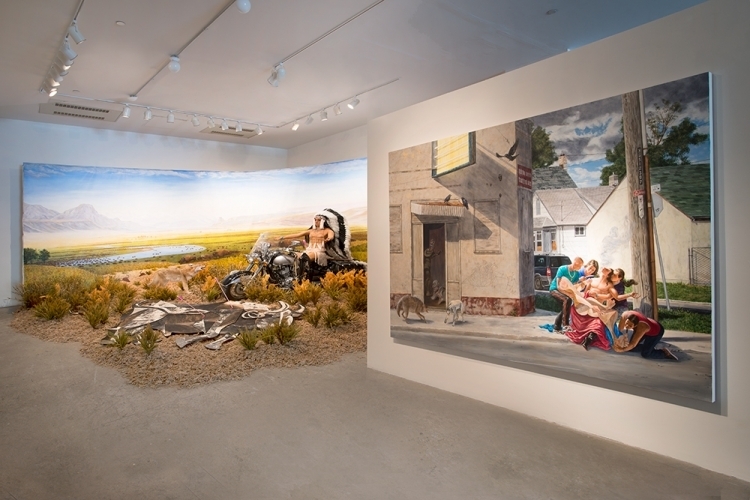 Since 2001, this non-profit organiziation has been mounting envelope-pushing exhibitions, first on Rivington Street, and, since 2007, in a storefront on East Houston Street. 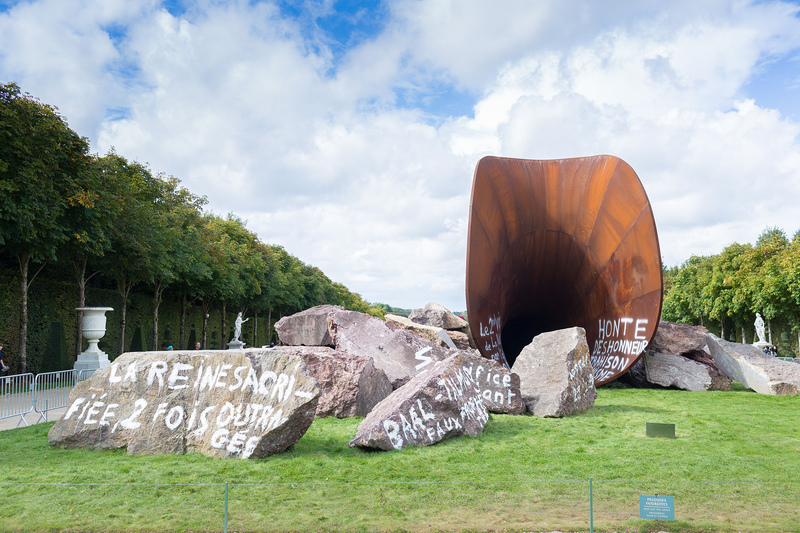 Site-specific installations, as well as video and film screenings, are all part of the program for this essential contemporary art space. Want to be in the know about art?